Astronomers use various types of telescopes to observe the Universe in multiwavelength. Starlight fills the night sky. However,this is just one facet of the Universe. The Universe shines,not only with visible light which humans can see,but also with various other wavelengths. The National Astronomical Observatory of Japan (NAOJ) receives many questions like “What does it mean to observe in multiwavelength?”, “Why does NAOJ operate various telescopes?” We created this website to help everyone understand the scientific meaning of multiwavelength observations of the Universe. 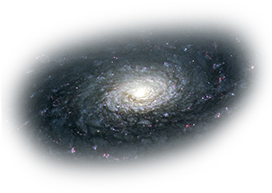 A picture of the Universe taken using visible light (the light which humans can see) is just one aspect. By collecting various wavelengths of electromagnetic waves from the Universe, we can unravel the mysteries of the birth and development of the Universe, stars, and the formulation of planetary systems. Moreover, we encourage you to enjoy not only the explanation of multiwavelength observation, but also the beautiful pictures taken by telescopes throughout the world. Please enjoy a multifaceted Universe beyond imagination. “Decipher the Universe by multiwavelength” this 10 min. movie summarizes the kinds of messages hidden in electromagnetic waves of various wavelengths from the distant Universe. 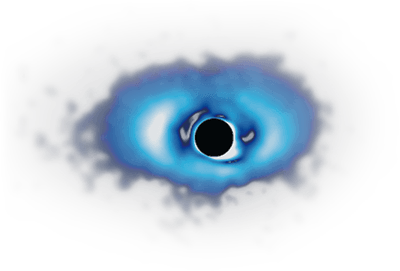 By using the observational results of NAOJ telescopes, such as the Subaru Telescope and ALMA, as examples it explains what can be seen and what can be defined by visible light, infrared, and radio wave observations. Please watch it in conjunction with this web site. There is an English version. 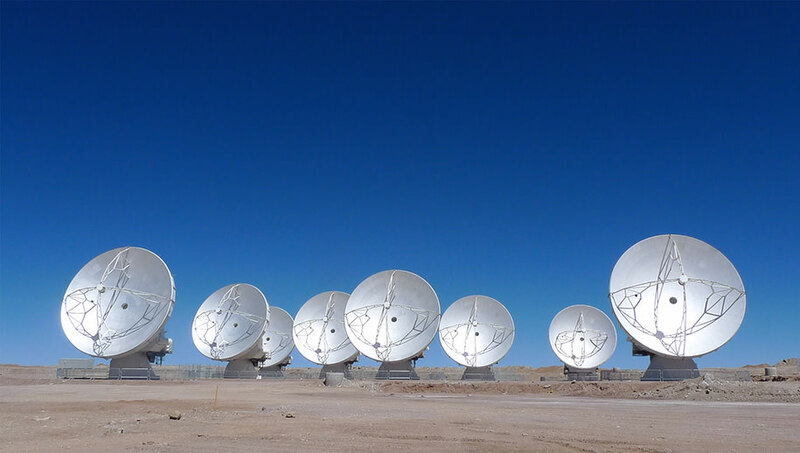 Now, astronomers observe the Universe with electromagnetic waves across a wide range of wavelengths. We know that the real nature of the Universe can be seen by expanding the range of “perception” to include wavelengths invisible to the naked eye. Gamma-rays are electromagnetic waves produced by extremely high energy phenomena. They are observed in celestial phenomena such as neutron stars, black holes, supernova remnants, and active galactic nuclei. However, the Antennae Galaxy has not been photographed in gamma-rays. 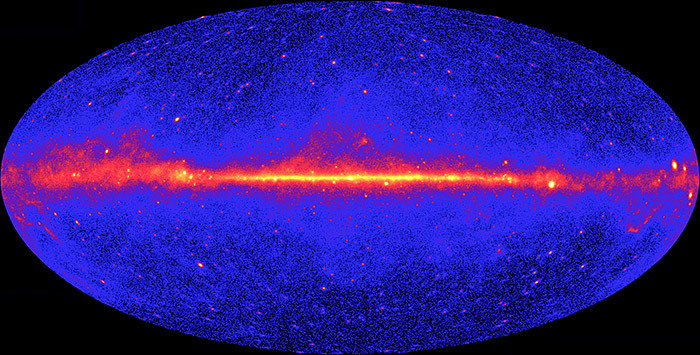 What kind of images of the Universe are gamma-rays able to take? Gamma-ray observations are conducted in space because Earth’s atmosphere absorbs gamma-rays. 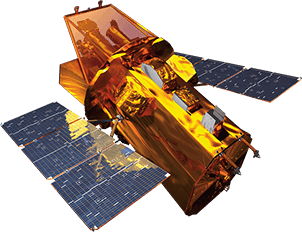 We use detectors mounted on satellites to investigate what directions gamma-rays come from. 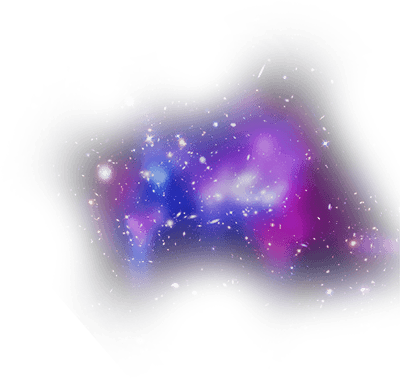 The image to the right is the map of the whole sky showing the incident directions of gamma-rays and their strengths based on the observation data of the Fermi Gamma-ray Space Telescope. from two years of observational data. 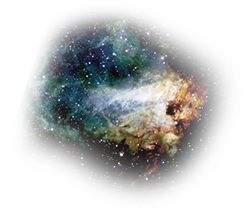 It is thought that these gamma-rays are emitted from high energy regions like supernova explosions, supernova remnants following the explosions, neutron stars, and black holes. Neutron star or black hole. These are born after a supernova explosion. High temperature gas bubbles ejected by thousands of supernova explosions are strung together like a huge foam.  There are white points in the bright bluish-white haze. It is so different from how it appears in visible light that it seems like looking at a difference galaxy. 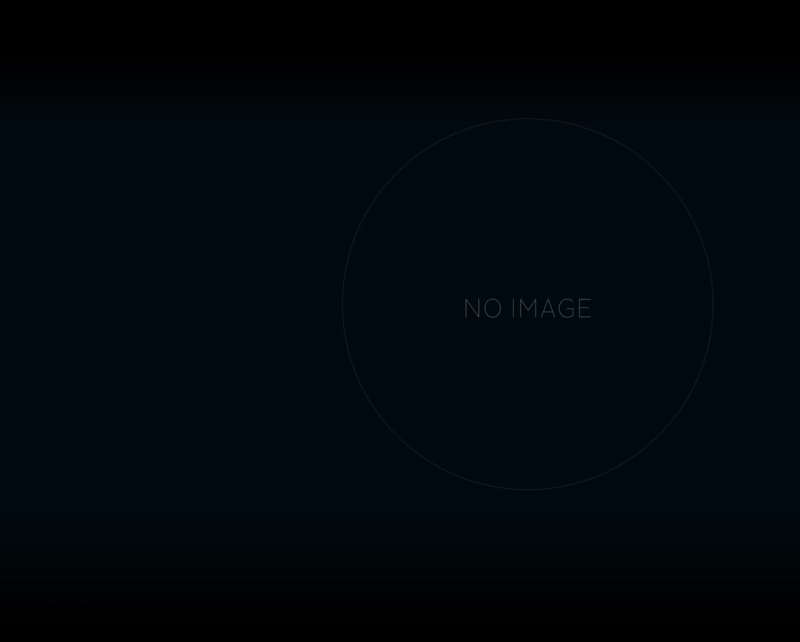 This false color image shows the distribution of X-ray strength which is invisible to the naked eye. An X-ray image can capture extremely high energy phenomenon that cannot be seen in visible light. The scattered white lights are thought to be neutron stars and/or black holes which were born at the time of supernova explosions. Neutron stars, with a surface temperature over 100 million °C, shine brightly in X-rays similar to how normal stars shine in visible light. 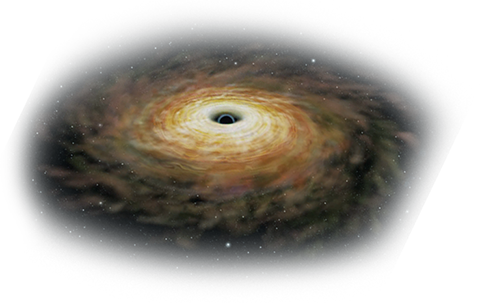 Black holes do not shine themselves, but the gas gathered around them reaches high temperatures and emits strong X-rays. 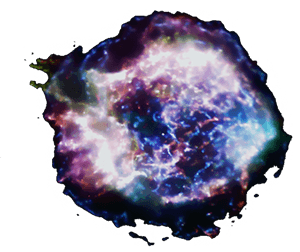 The broad bluish-white areas are thought to be regions where X-rays are emitted because the gas has been heated to several million °C by the shockwaves from supernova explosions in the galaxy. X-rays are electromagnetic waves emitted from extremely high temperature regions, several million to several hundred million °C. 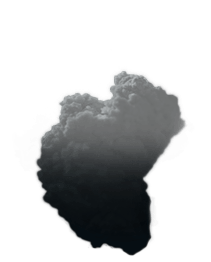 The observational targets are phenomena caused by explosive energy and strong gravity. Because X-rays from the Universe are absorbed by Earth’s atmosphere, observations are conducted by space satellites. Star forming regions, where high-mass stars are born, can be seen along the arm of the galaxy. The ultraviolet rays emitted by stars ionize the surrounding gas. These are observed as nebulae in visible light wavelengths. Newly formed, high-mass, high-temperature stars shine the brightest in short-wavelength ultraviolet rays rather than in visible light. This image captures the glow emitted by these many stars. It is thought that many heavy stars are forming, especially in the brightest areas. The shockwave created by galaxies colliding strongly compresses the gas which becomes the raw material for stars, triggering star formation. The ultraviolet rays emitted by the Antenna Galaxy indicate that high-mass stars are born continuously in this galaxy. 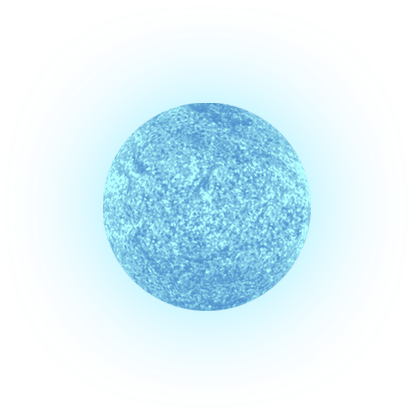 The main objects observed in ultraviolet rays are high temperature stars. Observations of the Sun’s corona, which reaches tens-of-thousands °C to several million °C, are done with ultraviolet rays and X-rays. Observations are done by space telescopes because the ultraviolet rays from the Universe are absorbed by the Earth’s atmosphere. Center of Galaxy NGC 4039. It is thought that before the collision, NGC 4039 was the larger galaxy. 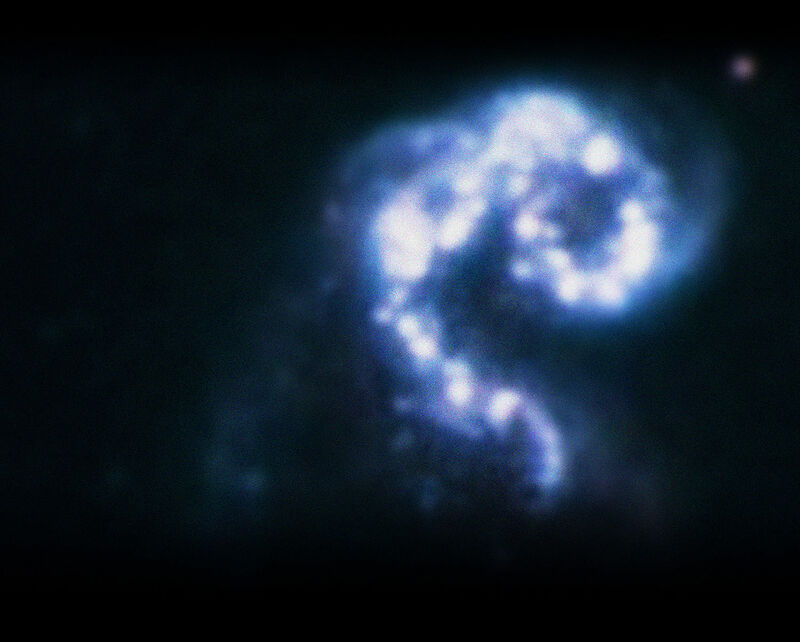 This is the Antenna Galaxy observed in visible light, which can be seen with the naked eye. Compared to images of the Antenna Galaxy captured in other wavelengths, it can precisely capture small lights. In the beautiful light, there are also dark regions in some areas. The light shown here is the light from innumerable stars. The distribution of the stars comprising the two colliding galaxies is depicted in detail. More than 1000 groups of stars created recently by the energy of the collision have been found. The dark areas in the galaxy are not regions lacking stars. Thick dust floating in space blocks the light from stars behind it. 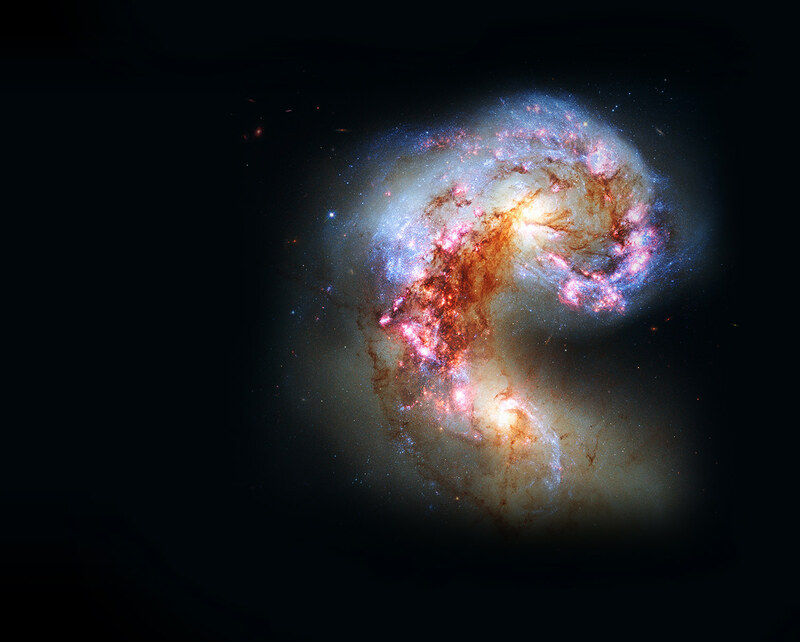 It is thought that the two colliding galaxies will become a single galaxy. Most stars shine the strongest in visible light wavelengths. For researching the structure of the collections of gas and stars known as galaxies and the distribution of galaxies in the Universe, observations in visible light are the best. Visible light not absorbed by Earth’s atmosphere can be observed by optical telescopes on the ground. 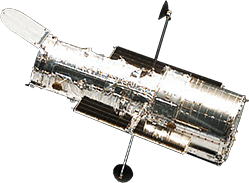 Space telescope observations, which are not affected by motion in the atmosphere, are also performed. We call the distribution of electromagnetic waves at various wavelengths a spectrum. The rainbow made when sunlight passes through a prism is the spectrum of visible light. 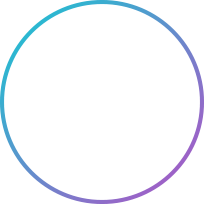 It is classified as a continuum spectrum because it has a broad wavelength range. However, looking closely at the solar spectrum, we can find several dark lines cutting into the spectrum which appeared continuous. These are called absorption lines. These appear because the atoms and molecules comprising the Sun’s atmosphere absorb part of the light emitted as a continuum spectrum from the surface of the Sun. Based on their species and state, the atoms and molecules absorb electromagnetic radiation at characteristic wavelengths. 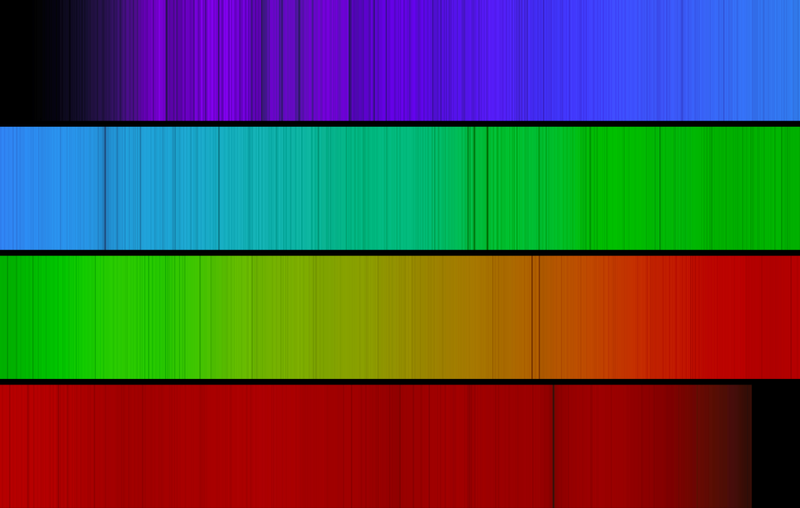 Together these absorption lines corresponding to the various characteristic wavelengths are called a line spectrum. Scattered regions of active star formation. With infrared, we can see the regions hidden by dust. The center of the galaxy shrouded in dust shines. This is the Antenna Galaxy taken in the near infrared, which is the shortest wavelengths of infrared light. The overall image is similar to the shape seen in visible light observations, but a big distinction is that the central parts these two galaxies shine brightly. In addition, localized bright spots are scattered throughout. 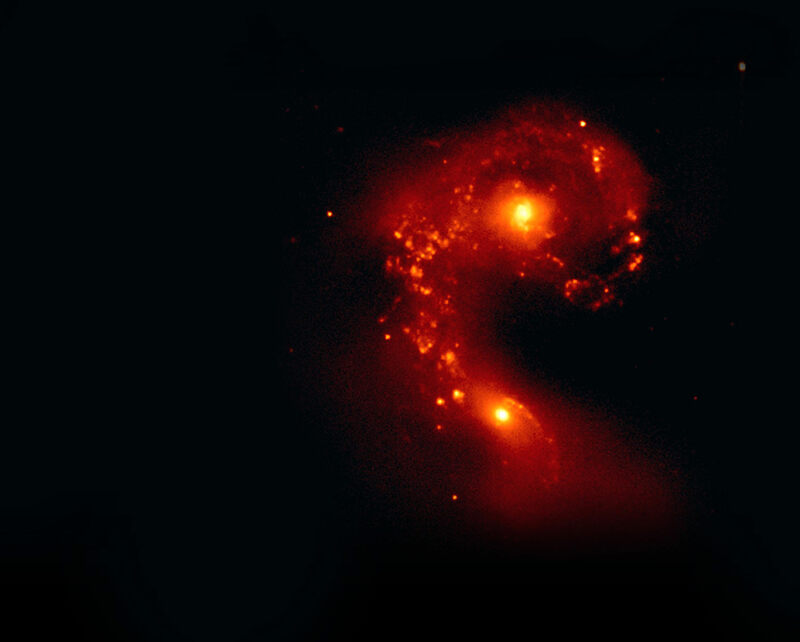 What does the Antenna Galaxy seen in infrared show us? The main celestial objects observable in infrared are stars, the same as for ultraviolet rays and visible light. 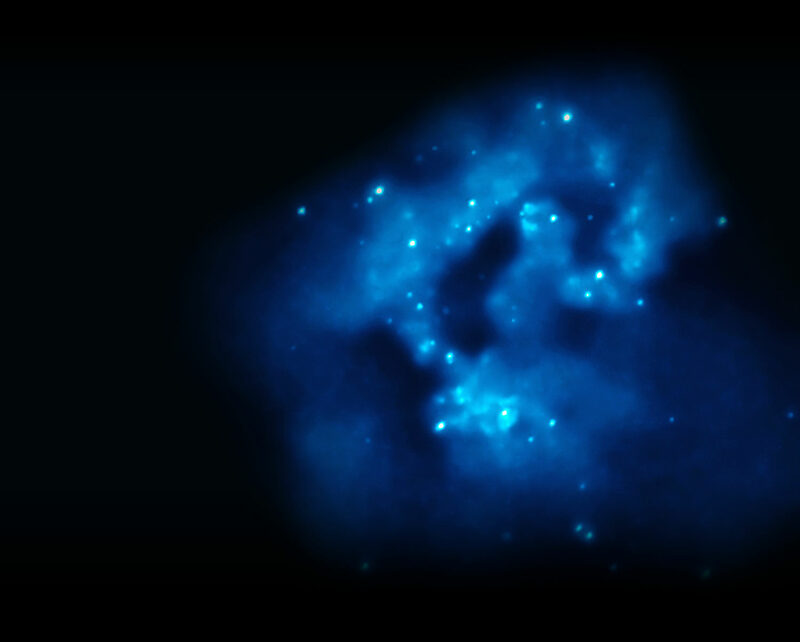 The Antenna Galaxy shown here consists of light from countless stars. Because the stars seen in near infrared light have lower temperatures than stars which emit strongly in visible light, the number of young stars starting to shine in star forming regions increases. 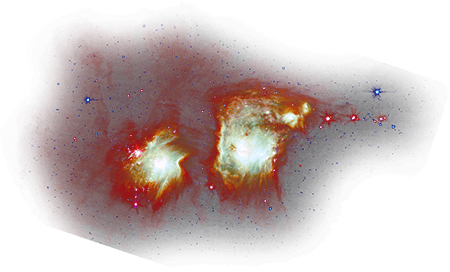 The scattered bright regions are thought to be places where stars are actively forming. Also, infrared has the capability to pass through dust. So it can capture starlight from the center of the galaxy that cannot be seen in visible light. Infrared light is more suitable for observing low temperature celestial objects than visible light is. 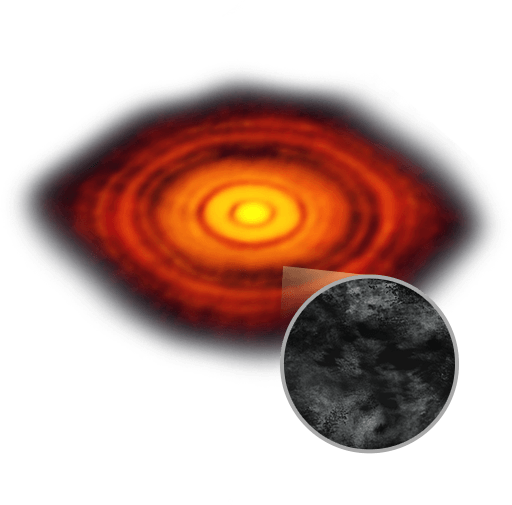 We can see low temperature stars in near infrared, and dust warmed by stars in mid infrared. Near infrared, close to visible light, can be observed by ground based telescopes if the telescope is at high elevation with thin atmosphere. Long wavelength infrared is observed by space telescopes. SXDF-NB1006-2, discovered by the Subaru Telescope, is one of the most distant galaxies ever observed. The faint light of the spectral line emitted by hydrogen atoms arriving at the Earth from 129.1 billion light-years away was observed in the near infrared. However, it is known that this spectral line originated as ultraviolet rays with a wavelength of 121.6 nanometers. Why was a spectral line emitted with a wavelength in the ultraviolet region observed as near infrared? The reason is that the expansion of the Universe has been continuing since the Big Bang. Because the space the electromagnetic wave is traveling through is itself expanding, the wavelength of the electromagnetic wave is also stretched. This is called red shift. It is found that the more distant the origin of the electromagnetic wave, the larger the effect of red shift is. 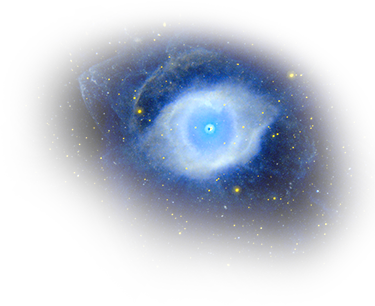 Gas, the material for star formation, can be seen in regions which are dark in visible light. The image of the Antenna Galaxy seen in radio waves is totally different from the one taken in visible light. In this image the false color red, pink, and yellow are assigned to different wavelengths of radio waves. Short wavelength radio waves, especially the wavelengths called submillimeter waves, are strong at the centers of the galaxies and the part connecting the two galaxies. 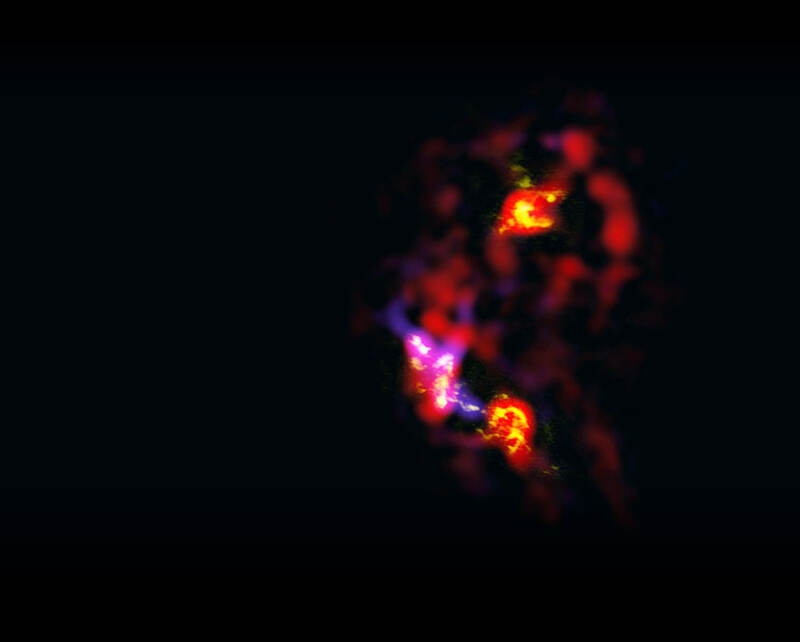 The image of the Antenna Galaxy taken in radio waves shows cold gases floating in space. In these areas there is no starlight observable in visible light. 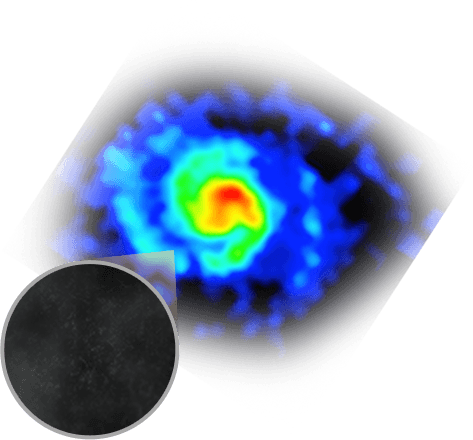 This image was made by observing radio waves from carbon monoxide molecules contained in the gas. The parts with strong, bright radio waves show high density gases; it can be said that there is a lot of material for star formation. Also, radio waves can penetrate dust even better than infrared light can, so that the gas spiral structures can be observed in the centers of the two galaxies. In radio waves, we can observe cold gases floating in space. In addition, by examining the wavelengths, we can determine the kinds of materials present. In radio waves, it is also possible to directly observe cold dust. Cold dust shines in radio waves, similar to how stars shine in visible light. Because the radio waves, which have long wavelengths, are not absorbed by Earth’s atmosphere, they can be observed by ground based telescopes. Each species of atom or molecule contained in the gas floating in space emits electromagnetic waves at characteristic wavelengths. These are called emission lines, and it is known that various molecules emit electromagnetic waves with radio wave wavelengths. For instance, carbon monoxide emits radio waves of 2.6 millimeter wavelength, and by detecting these we can see the distribution of molecular clouds that cannot be observed at other wavelengths. A molecular cloud is a region of dense gas consisting mainly of molecular hydrogen. Stars are born from these collections of gas. 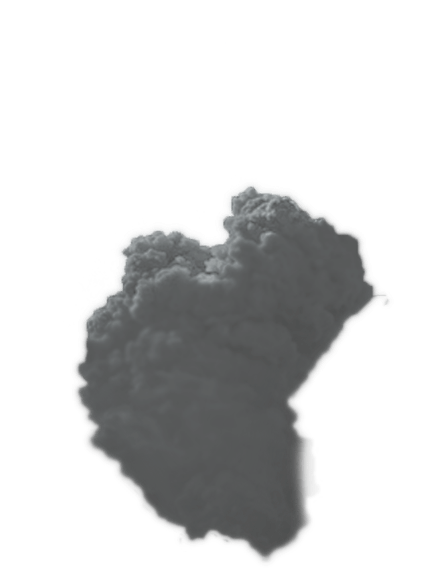 Various other emission lines are also detected in the molecular clouds. By investigating what molecules emit emission lines at which wavelengths in laboratory experiments on Earth, we can determine the molecules which exist in the distant Universe. 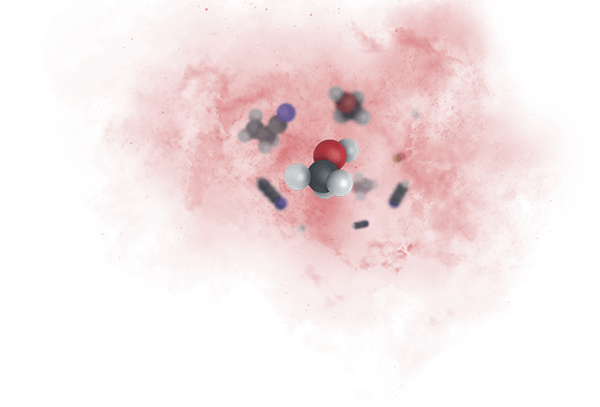 Now, various molecules, such as ammonia and methanol, have been discovered through observations. 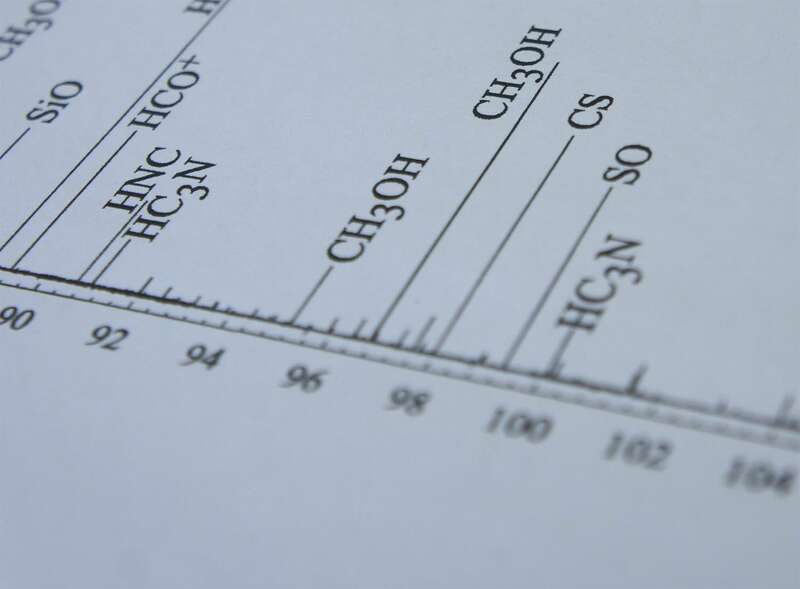 ALMA is able to detect amino acids, which are the material for life, with high sensitivity. If we find that amino acids are created at the sites of planet formation, new discoveries about the relationship between life and the Universe will be possible. The emission lines of various molecules detected by the Nobeyama 45-m Telescope. The gamma-rays, X-rays, ultraviolet rays, visible light, infrared light, and radio waves coming from the Universe are all electromagnetic waves, even though they are called different names. However, because the characteristics vary based on the wavelength, telescopes suited to each wavelength are required. To solve the mysteries of the Universe, astronomers establish telescopes not only on the ground but also launch telescopes into space. Every object emits electromagnetic waves with an energy distribution and peak intensity wavelength based on its temperature. 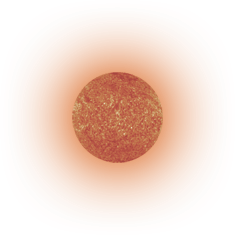 For instance, the Sun with a surface temperature of 5500 °C has its peak in visible light. When observing thermal radiation, the wavelength is determined by the temperature of the celestial object. For extremely-low-temperature gas, astronomers observe electromagnetic waves radiated through non-thermal emission methods corresponding to the conditions and types of materials to infer the temperature. Electromagnetic waves come to the Earth from the Universe. Among these, only visible light and parts of the ultraviolet and infrared regions to either side of it arrive at the ground. Other wavelengths cannot reach the ground because of effects like atmospheric absorption. For this reason, X-rays, ultraviolet rays, and infrared light are observed by space telescopes which are not affected by Earth’s atmosphere.